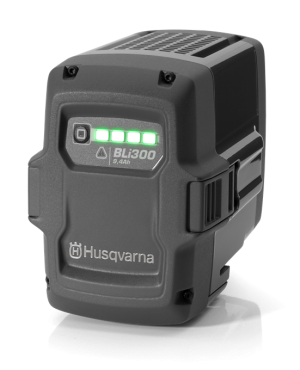 The Husqvarna BLI300 is their highest capacity 36 volt lithium-ion battery compatible with all Husqvarna battery powered tools. 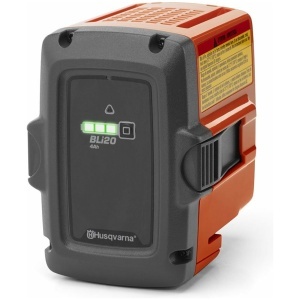 It is designed to optimize productivity and long run-time in all weather conditions. 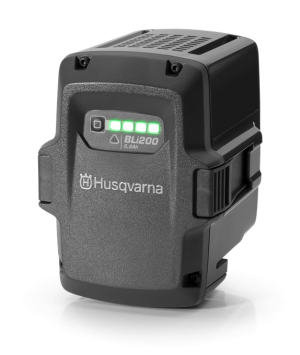 This Husqvarna QC330 battery charger charges batteries from multiple Husqvarna battery-operated handhelds! 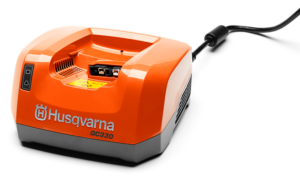 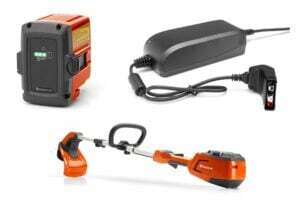 Husqvarna battery chargers for Li-ion batteries provide fast and smart charging.